Florida Governor Ron DeSantis speaks to Jewish supporters of his pro-Israel policies at the Kol Ami Emanu-El synagogue Tuesday. “One of the promises I made," DeSantis said at the Kol Ami Emanu-El synagogue in Plantation, "was that I would be the most pro-Israel governor in America." To show how pro-Israel he is, DeSantis said he’ll even hold his next cabinet meeting there when he makes a weeklong visit starting May 25. The Republican Governor said the trip’s main purpose is to promote investment in Florida. Partnerships in areas like the environment are also on the agenda. DeSantis said he plans to take about 80 officials, businesspeople and academics with him on the trip, which will be hosted by the state economic development organization Enterprise Florida. “I think it’s really an unprecedented effort to strengthen the ties between Florida and the state of Israel," DeSantis said. "And the bedrock of the relationship is shared values. You have this tiny country in a very troubled part of the world standing up for freedom, democratic principles, entrepreneurship, innovation." DeSantis fought successfully as a U.S. Congressman to get President Trump to move the U.S. embassy in Israel from Tel Aviv to Jerusalem. That was a victory for conservative Israeli Prime Minister Benjamin Netanyahu, known as "Bibi" – who is in a tight re-election race this week. Asked if Florida's relations with Israel – not to mention his upcoming visit there – would be as comfortable if Netanyahu loses, DeSantis said, "I love Bibi...but the people of Israel decide these things and I view whoever they [pick] as somebody that I should definitely work with as Governor of Florida." DeSantis reiterated his push against firms like Airbnb – which has removed listings of Israeli settlements in the West Bank from its rental service to protest the treatment of Palestinians there. DeSantis also pledged to ramp up Florida policies to combat anti-Semitism. 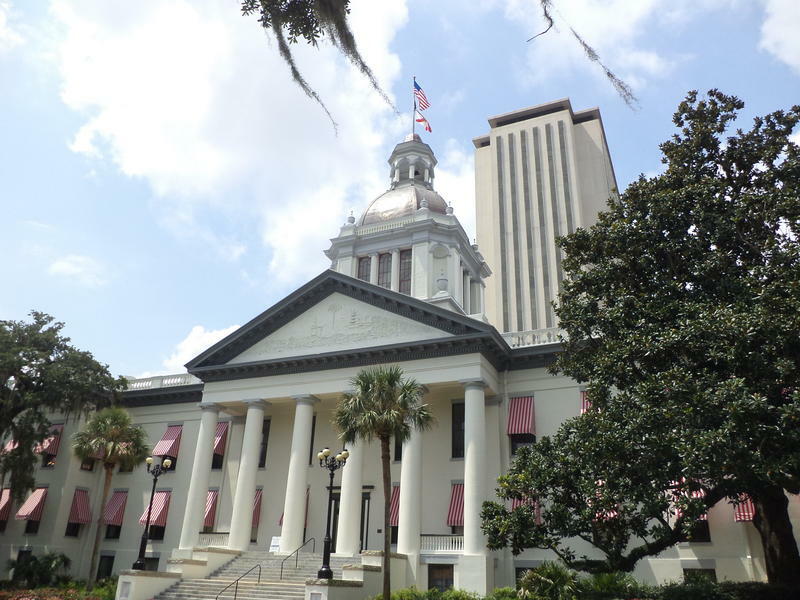 A bill that would define anti-Semitism under Florida law and prohibit religion-based discrimination at public schools and universities is advancing in the Legislature.